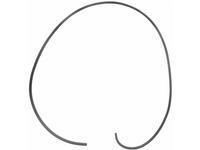 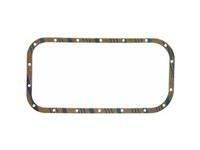 Exhaust Pipe Gasket Packing 1.6L, 97cid, 1590cc, SOHC, 8 Valve, 75mm bore, Suzuki engine 1994-1995 Light Duty Truck. 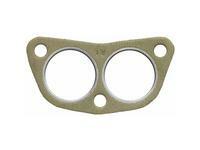 Exhaust Pipe Gasket Packing Excluding California 1.6L, 97cid, 1590cc, SOHC, 8 Valve, 75mm bore, Suzuki engine 1993 Light Duty Truck. 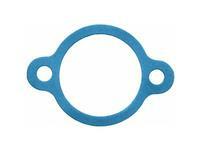 Exhaust Pipe Gasket Packing 1.6L, 97cid, 1590cc, SOHC, 8 Valve, 75mm bore, Suzuki engine 1989-1992 Light Duty Truck. 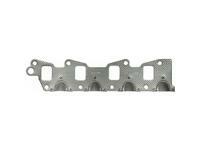 Throttle Body Gasket with Throttle Body Injection 1.6L, 97cid, 1590cc, SOHC, 8 Valve, 75mm bore, Suzuki engine 1989-1995 Light Duty Truck. 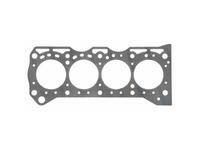 Head Gasket 1.6L, 97cid, 1590cc, SOHC, 8 Valve, 75mm bore, Suzuki engine 1989-1995 Light Duty Truck. 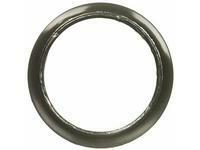 Rear Main Seal Set One-piece Rubber 1.6L, 97cid, 1590cc, SOHC, 8 Valve, 75mm bore, Suzuki engine 1989-1995 Light Duty Truck. 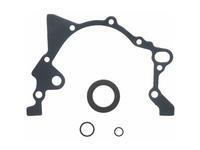 Gasket Conversion Set 1.6L, 97cid, 1590cc, SOHC, 8 Valve, 75mm bore, Suzuki engine 1989-1995 Light Duty Truck. 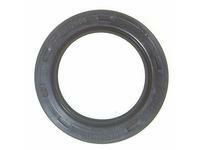 Timing Cover Dust Seal Set 1.6L, 97cid, 1590cc, SOHC, 8 Valve, 75mm bore, Suzuki engine 1989-1995 Light Duty Truck. 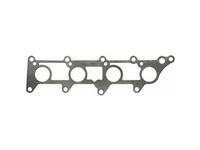 Head Gasket Set 1.6L, 97cid, 1590cc, SOHC, 8 Valve, 75mm bore, Suzuki engine 1989-1995 Light Duty Truck. 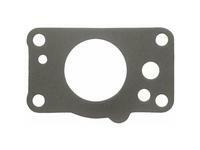 Intake Manifold Gasket Set 1.6L, 97cid, 1590cc, SOHC, 8 Valve, 75mm bore, Suzuki engine 1989-1995 Light Duty Truck. 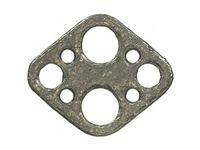 Exhaust Manifold Gasket Set, Improved Design. 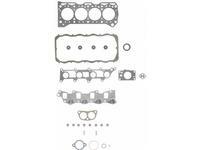 1.6L, 97cid, 1590cc, SOHC, 8 Valve, 75mm bore, Suzuki engine 1989-1995 Light Duty Truck. 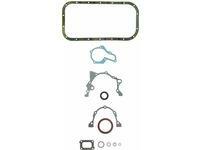 Oil Pan Gasket Set 1.6L, 97cid, 1590cc, SOHC, 8 Valve, 75mm bore, Suzuki engine 1989-1995 Light Duty Truck. 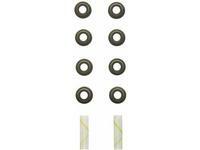 Valve Stem Seal Set, Premium Valve Stem Seals Included. 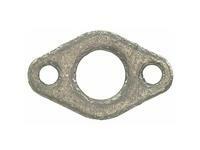 1.6L, 97cid, 1590cc, SOHC, 8 Valve, 75mm bore, Suzuki engine 1989-1995 Light Duty Truck. 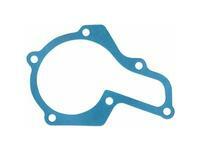 Camshaft Front Seal Set 1.6L, 97cid, 1590cc, SOHC, 8 Valve, 75mm bore, Suzuki engine 1989-1995 Light Duty Truck. 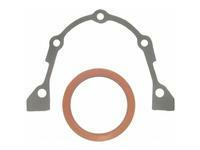 Crankshaft Front Seal Set 1.6L, 97cid, 1590cc, SOHC, 8 Valve, 75mm bore, Suzuki engine 1989-1995 Light Duty Truck. 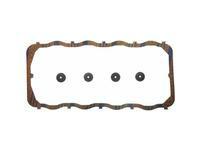 Valve Cover Gasket Set with Cork Grommets 1.6L, 97cid, 1590cc, SOHC, 8 Valve, 75mm bore, Suzuki engine 1989-1995 Light Duty Truck.